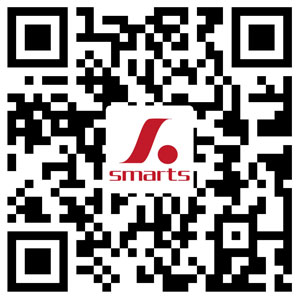 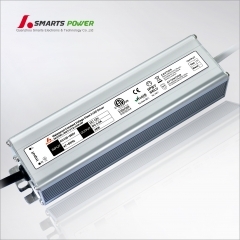 Smarts has launched a new series slim led driver which is suitable for your narrow needed project. 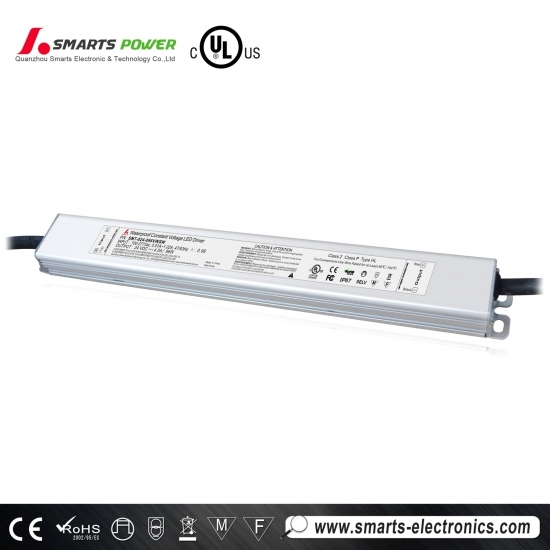 7 years warranty, fast delivery led strip driver Supplier & Manufacturer. High quality with CE listed. 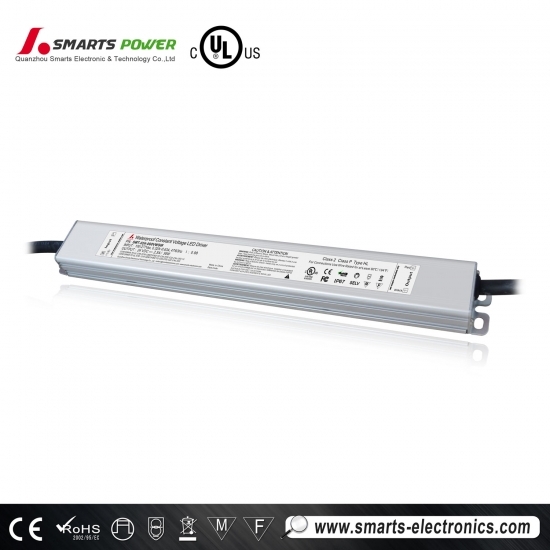 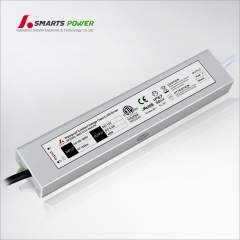 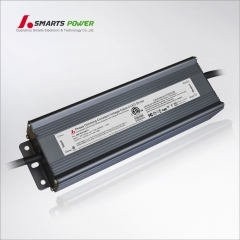 this LED driver 7 years warranty CE ROHS Class 2 power supply, it is ultra slim type that can be meet your space constraints. 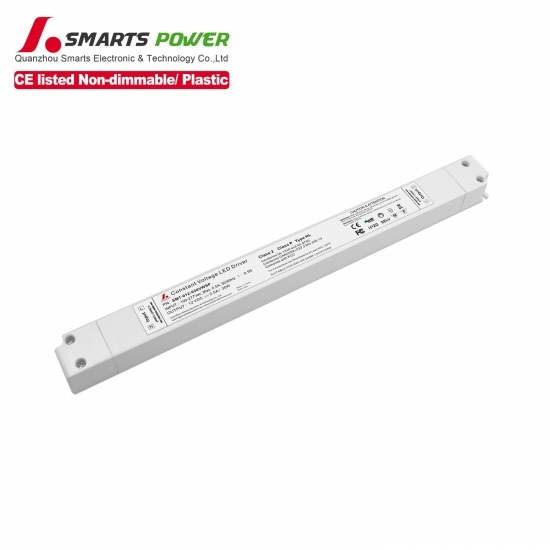 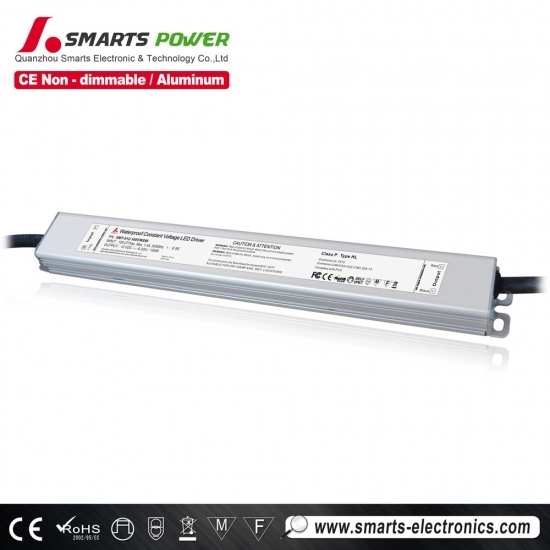 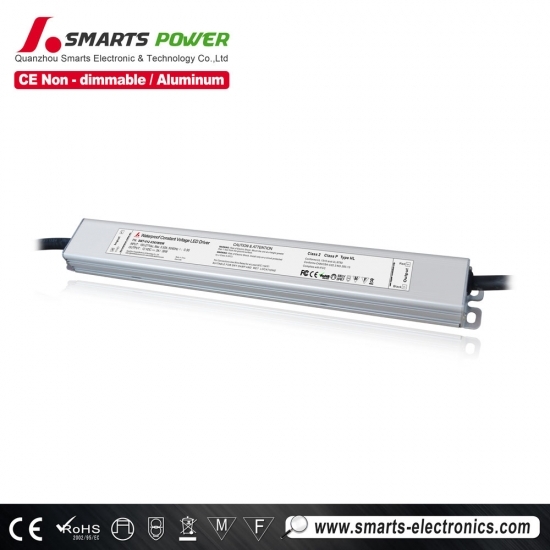 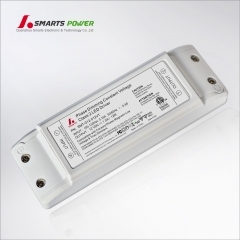 This CE ROHS approval SMARTS 12v 60w triac dimming led driver is IP20 design for indoor dry environment installations.